The Clippers banded together to convince DeAndre Jordan to return to Los Angeles, but it looks like the discourse is just starting. According to TMZ, Clippers head coach Doc Rivers is embroiled in a power struggle with a new business executive, who’s “stepping on his toes” when it comes to the basketball side of things. 4. 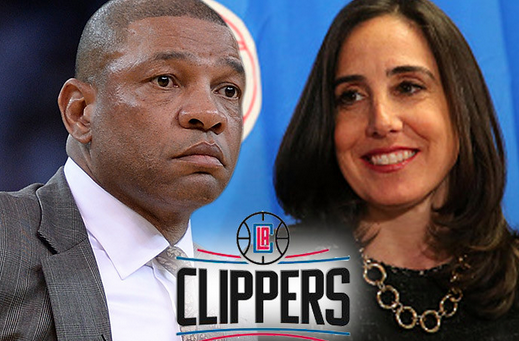 The Clips organization has been as dysfunctional as ever - not just the team but especially off the court. It's a laundry list of things. After some digging was done, it appears Simmons was alluding to Gillian Zucker, who owner Steve Ballmer hired as president of team business operations last November. Zucker has been weighing in on basketball decisions to the extent that several players and staffers feel she’s caused a divide. [W]e’re told Zucker has been increasingly more involved on the basketball side … inserting herself into things like player development and playing time decisions … and it’s leaving many people confused, since she’s often not on the same page as Doc. The way it’s being described to us … it’s like if you have 2 bosses telling you to do 2 different things — who do you listen to? People feel like their allegiance is constantly being tested. In fact, we’re told one player was so frustrated with the power struggle, he actually made the decision not to re-sign with the Clippers because it wasn’t worth the headache.  Another point … Gillian comes from a NASCAR background, she was president of the Auto Club Speedway for 9 years — and players tell us it’s painfully obvious she doesn’t understand NBA culture. As for Ballmer, we’re told people in the organization really like him — but feel he needs to get a grip on the situation before it explodes. This could get interesting really fast, especially if Ballmer believes that he can find a suitable replacement for Rivers as coach at some point in the future.